This vehicle comes fully valeted, inspected to a high standard and comes with a 3 month Warranty as standard with optional upgrades available. Finance available, Open 6 days a week, AA and RAC Inspection welcome. P/X Welcome. With the biggest range of second-hand cars in Ipswich, featuring all makes and models. We can provide the right car at the right price. With so much choice, why go anywhere else? 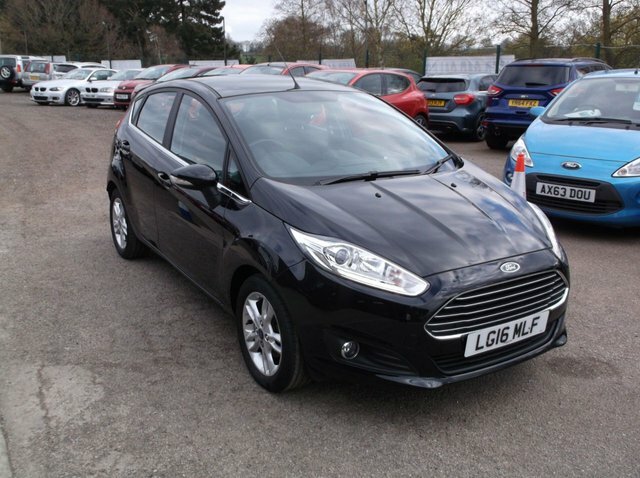 Get the best prices and widest choice of quality used in cars in Ipswich.